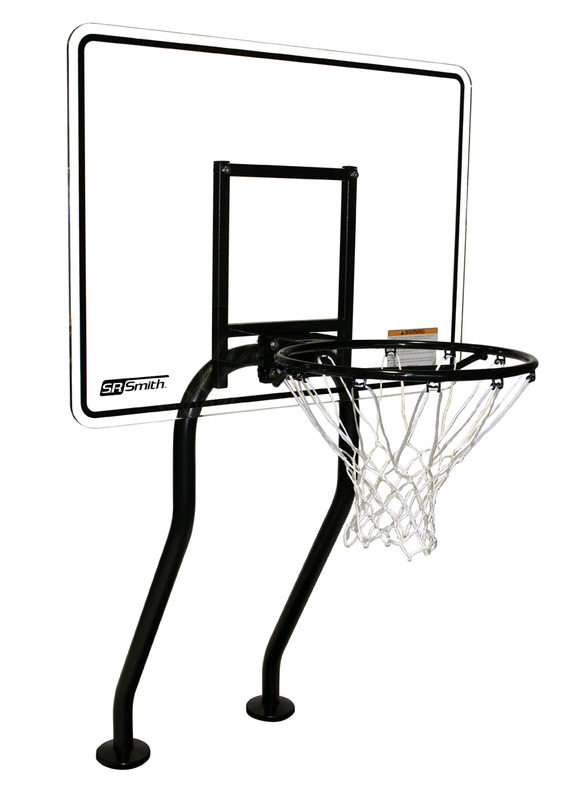 The Swim N’ Dunk Residential Challenge Salt Friendly Dual Post Basketball Game features a SealedSteel coated, one-piece upright frame and rim. 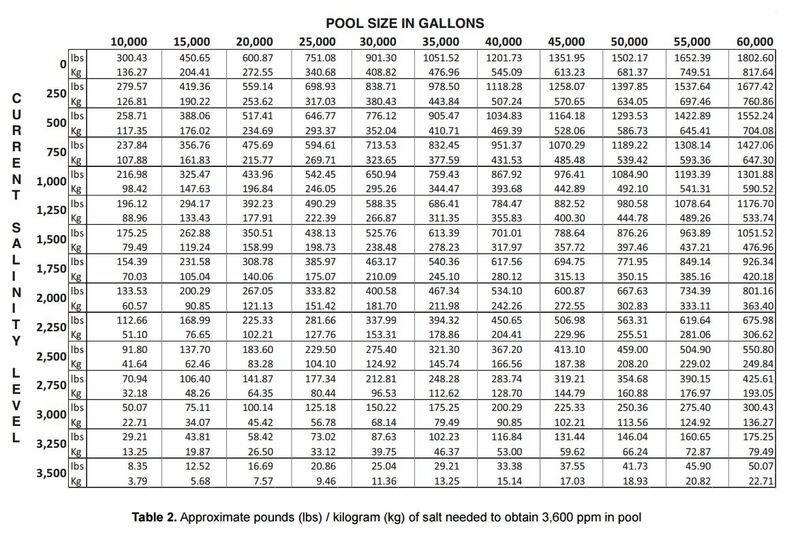 The continuous uprights require less hardware and allow for quicker assembly, while the SealedSteel Salt Friendly coating will stand up to harsh pool environments. The game can be removed from anchors for seasonal storage, and the optional anchor caps put in place.